Richard Bickel | Econsult Solutions, Inc.
Richard G. Bickel, FAICP, is a Senior Advisor with Econsult Solutions. He has been a practicing professional planner for more than 43 years and was elected as a Fellow of the AICP in 2010. Richard obtained a BA degree in Sociology from the University of Pittsburgh and a Master of Urban and Regional Planning degree from the Graduate School of Public and International Affairs at the University of Pittsburgh. Richard began his career in 1971 at the Montgomery County Planning Commission (MCPC) in Norristown, Pennsylvania. He worked at the MCPC until 1984, rising to Chief of Community Planning and Associate Director of Transportation. Richard next worked at the Delaware Valley Regional Planning Commission (DVRPC), the Metropolitan Planning Organization for the nine-county, bi-state Philadelphia region. From 1984 to 1990, he served as Director of Strategic Planning, preparing and supervising local and regional plans and studies in cooperation with DVRPC’s member governments and operating agencies. From 1990 to 1998 he worked at the Southeastern Pennsylvania Transportation Authority (SEPTA), where he was the Director of Long Range Planning, preparing SEPTA’s 2010 Vision of the Future and serving as project manager for the proposed Cross County Metro and several suburban parking expansion projects. He has been active in the TRB’s Transit Cooperative Research Program as a panel chair and panel member. Richard returned to DVRPC in 1998, as Deputy Director and then Director of the Planning Division. In addition to supervisory responsibilities, he worked on Smart Growth, environmental justice, older suburb, neighborhood and transit-oriented development (TOD) studies. He also was principal drafter of Pennsylvania’s 2004 Transit Revitalization Investment District (TRID) Act to encourage TOD planning and implementation activities. He was appointed Director of Planning in 2012, and served in that position until his retirement in October 2014. Richard has been active in the American Planning Association, the American Institute of Certified Planners throughout his career. 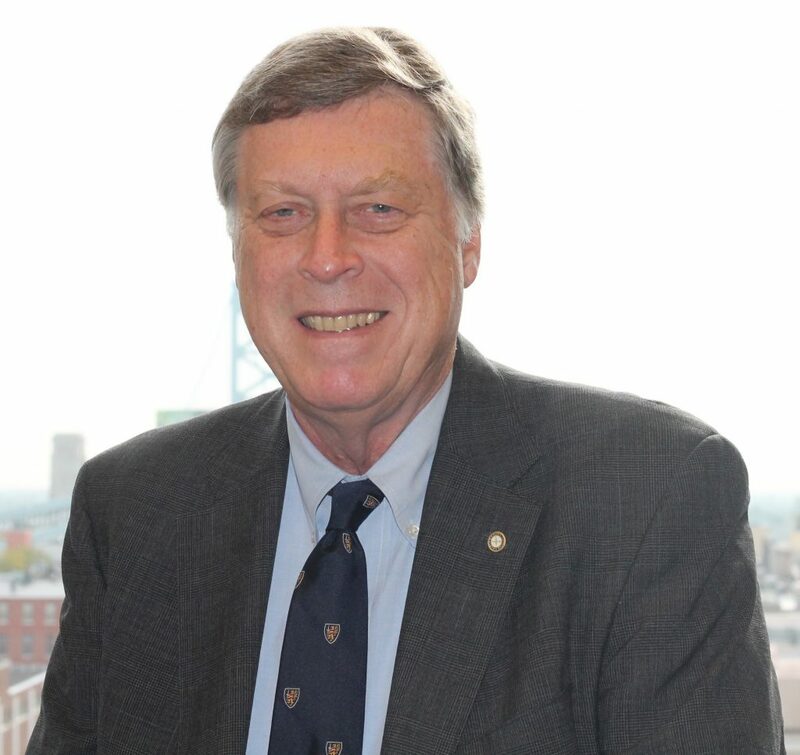 He was President of the Eastern Pennsylvania Chapter of the American Planning Association, one of the forerunners of the current statewide chapter, chaired the chapter’s Legislative Committee for many years, a member of the national Legislative and Policy Committee and a site visitor for the Planning Accreditation Board. Richard’s planning career has been devoted to promoting the public interest; working with and assisting communities and people through planning and implementation of plans, programs, projects and studies; promoting fellowship among the planning community; and supporting planning students and their education. In 2014, he established a scholarship program to help current planning students to become practicing planners and to support their careers.